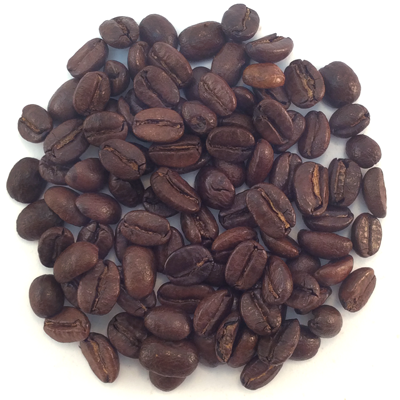 Nicaraguan coffee beans yield coffee with medium body, clean flavor, and nice balance. Nicaragua coffee is unique among Central American coffees in that it is among the highest grown and does not have a pronounced or sharp acidity of other Central American beans. Sweet and nutty this coffee is very enjoyable.